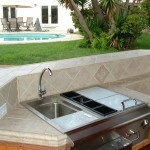 We typically reply with in 24 hours, but if you can't wait, call us at 619-994-7619 - thank you! 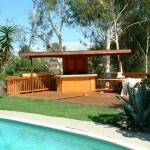 It Is All We Do! 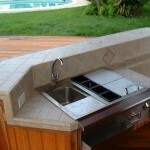 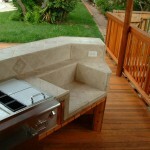 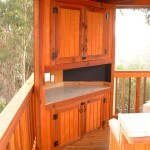 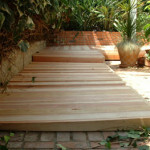 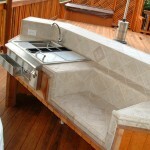 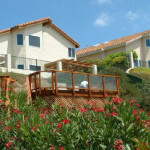 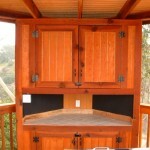 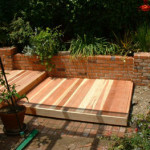 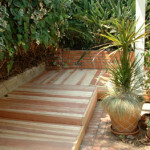 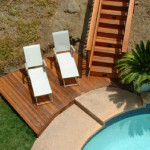 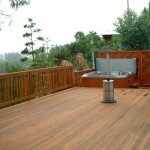 Our custom designed decks are made from the best wood available on the market today. 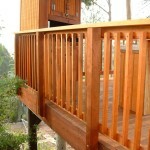 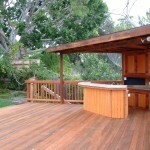 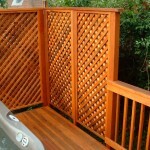 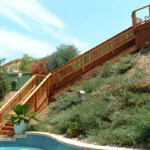 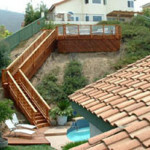 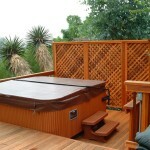 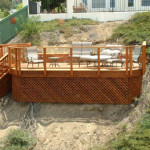 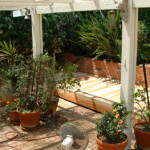 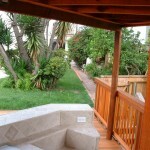 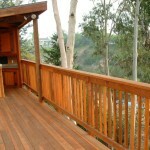 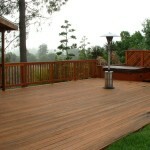 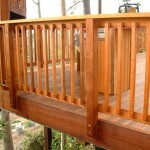 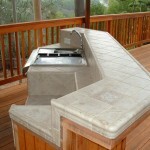 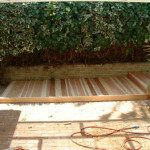 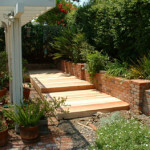 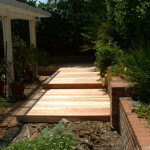 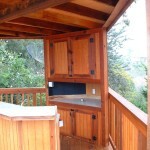 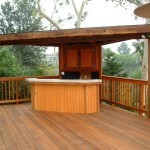 Contact Us about building a deck for your home or Request an Estimate on an idea you have for a deck.